The right shirt. The right pants. The right haircut. The right amount of cologne or makeup. You know that feeling when you leave the house and you just feel good? Wait until they see you? Well, that's a logo. It's the outfit. It's the look. The good look. If you have a brand of any kind, you should feel like you do when you put on that perfect outfit, every time you see that thing or put it on a water bottle, a truck or a the side of an airplane. It's supposed to represent you. To empower your company. To tell the world who you are and what you're doing. It is you. Fall in love with it. Be proud of it. Feel good. RE began in a little room doing barre. But, even then, it was way more than exercise. It was a community of healing. So, when they moved out of their little room and into a bigger room and added some spin bikes they need a name and logo to go with it. One day, walking in NYC, it all hit. RE... Replenish, rejuvenate, relax, restore, reawaken, renew... it goes on and on and it all fits who Jessi and Roger are to a (very in shape, very muscular) tee. 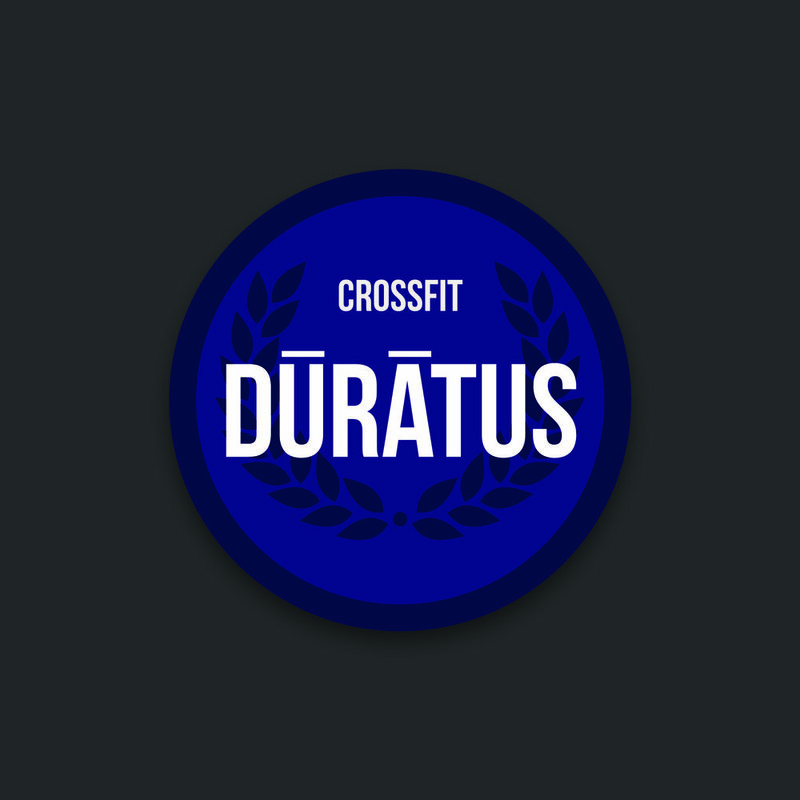 Keeping with the theme of very fit people, Kevin, shaped like Zeus, approached us for a logo for his humble Crossfit gym: duratus. Given the strong latin/greek vibes of the name (and Kevin's stature) we went with that kind of a theme. Humble no more. Actually still humble, but much bigger and stronger, the gym continues to not only develop people's bodies but their souls and community as well. Republic of Equal company started in response to the 2016 election and the divisiveness that soon followed. Given that it's got a little rebel vibe and it's all about equality of every kind, the logo needed the equal signs and something that gives you that vibe of old flags. 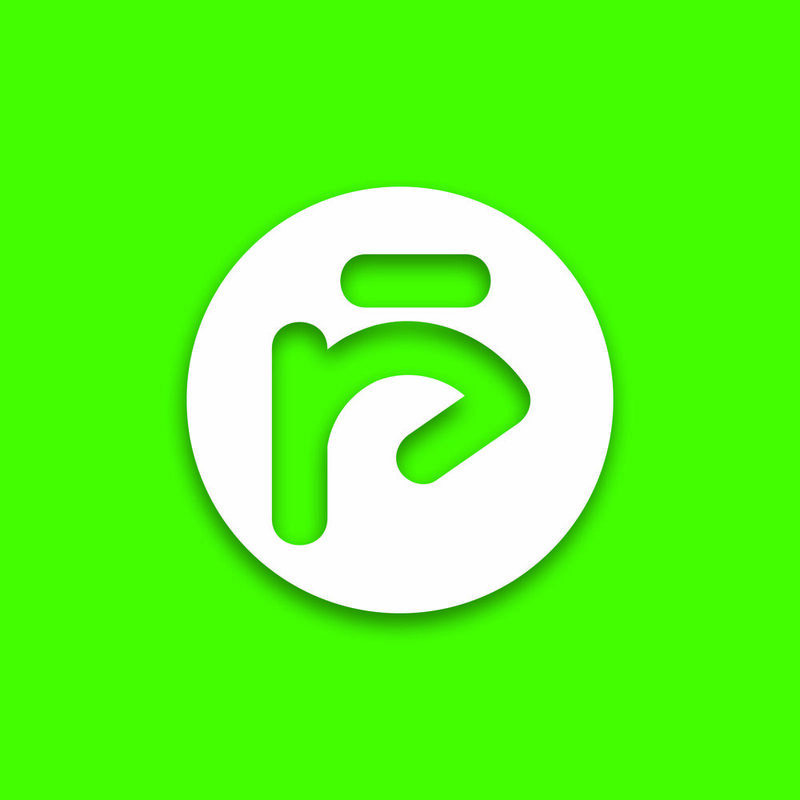 Check out their site. We also did all of their shirt designs. It all started for us with Mango Ink. We needed a card for our 1 year old so we did it. And then made a website and then sold more cards to great peopel all over the world, many of whom are friends after 12 years of watching their families grow. Mango Ink grew as well... evolved quite a bit over the years. But the logo hasn't, because it still does everything we want it to. To see more of our work you can check out the site - we do all of the designs there. 08 Left is our own baby. Ryan's really, because Ryan loves airplanes and aviation. And travel. But he really loves travel, in part because he gets to hang out in an airport and get on an airplane. 08 Left is a runway designation so obviously the logo had to have big numbers and an airplane in something that was still concise and clean and well...If you want to see more of the work we do, check out the site. All the designs are ours. A local non-profit that works with teen moms wanted us to do a logo for their annual fundraiser, Micros for Mamas. Yes, they have a bunch of breweries donate their beer, other companies donate auction items and everyone drinks beer and donates money to some strong and powerful women, who just don't realize their power and strength, yet. Shauna and Linda run this thing and besides having humor like an SNL skit, they care about the world and doing good things in it. Ryan's initial are rsjm. 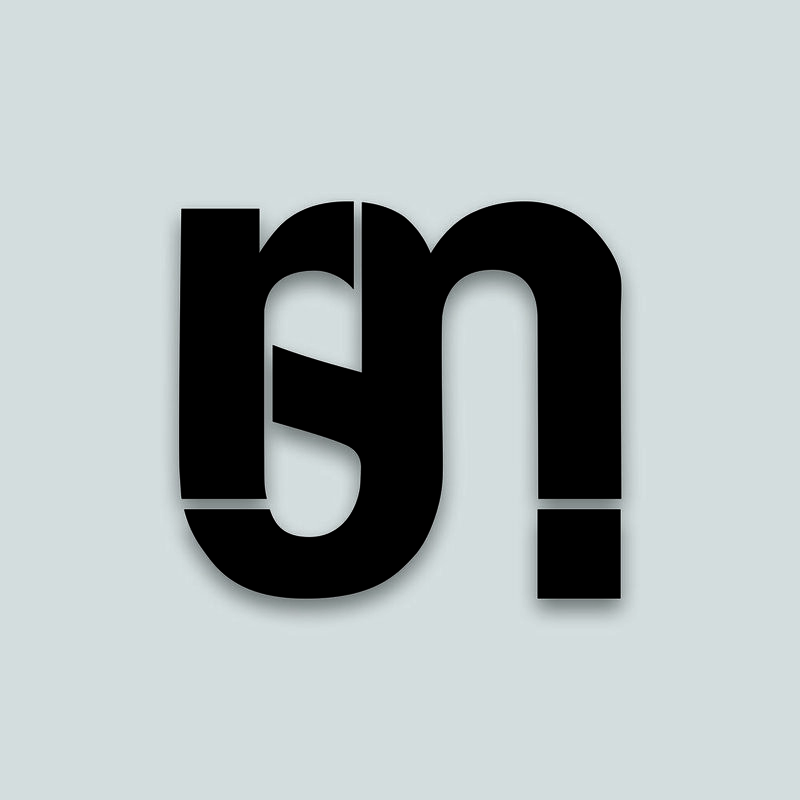 So, yes, he created a logo and personal site for himself. Obviously. He does blog there every day as well.